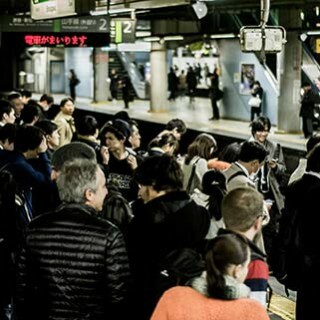 【2019】JR-WEST RAIL PASS | Official Agent in Australia | Travel Japan by H.I.S. JR Explore the Kansai area of Japan with the Japan Rail West Pass Kansai. Can be purchase the pass in Japan, save by purchasing in Australia before your departure !! Australian Residents travelling on a Japanese Passport are not allowed to purchase JR West Pass. 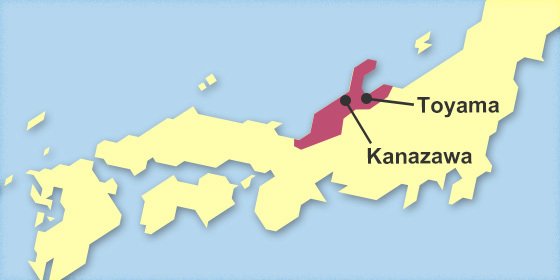 Unlimited travel on the Kansai-Airport Express " Haruka " and local trains with non-reserved seats in the Kansai area ( Osaka, Kyoto, Kobe, Nara, Himeji and ... ). 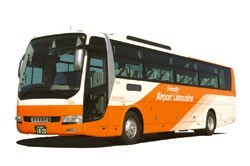 Available for 1 to 4 consecutive days travel. This pass offers Economy (2nd class) travel only. 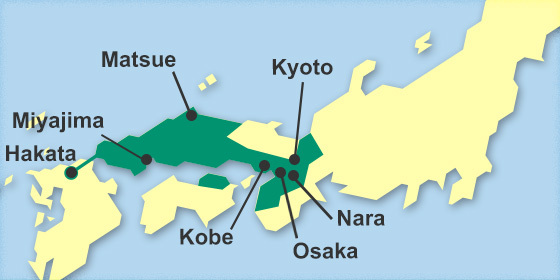 A Visitor may purchase Kansai Area Pass ONLY ONCE per visit. Not Valid on Bullet Trains " Shinkansen "
Unlimited travel on the Sanyo Shinkansen ( incl. 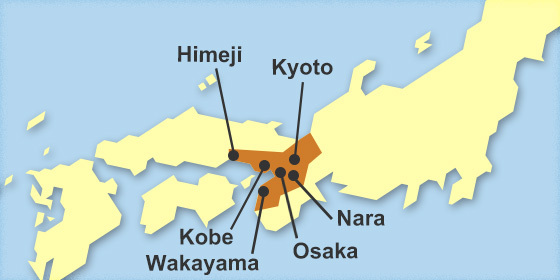 Nozomi and Mizuho, Shin-Osaka ⇔ Okayama), Limited Express and local trains in the area with non-reserved seats from Kansai Airport to Osaka, Kyoto Kobe, Nara, Himeji, Okayama, Wakayama, Kinosaki-Onsen, Shiga and Tsuruga, Takamaatsu and Iga-Ueno. Available for 5 consecutive days travel. 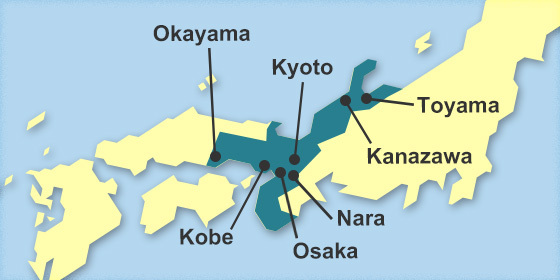 A Visitor may purchase Kansai WIDE Area Pass ONLY ONCE per visit. 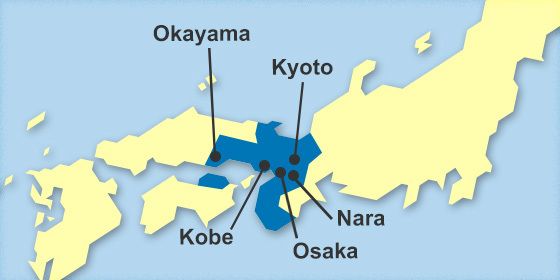 Unlimited travel on the Limited Express, Rapid services and local trains in the San'in and Okayama pass areas. 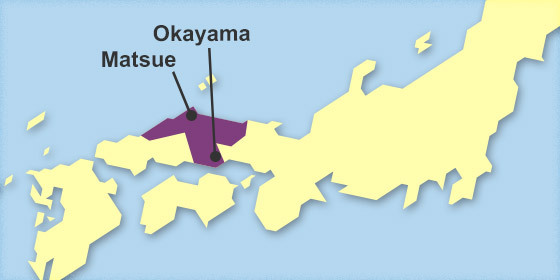 Non-reserved seats on Express Trains " YAKUMO, SUPER HAKUTO(Incl. Kamigori ⇔ Chizu) etc." Rapid services, and local trains on JR-West Conventional lines. Offers superb convenience and value for travellers also visiting the Kansai area when used in conjunction with a Kansai WIDE Area Pass. Unlimited travel on the Sanyo Shinkansen ( Incl. 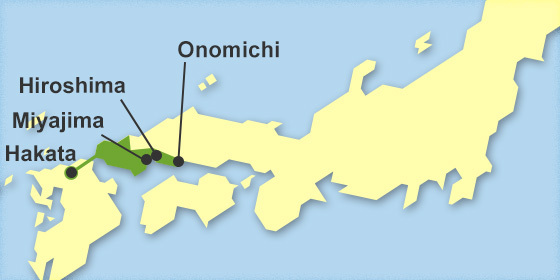 Nozomi and Mizuho, Shin-Osaka ⇔ Okayama ), Hokuriku Shinkansen ( Kanazawa ⇔ Joetsu-Myoko ), Limited Express and local trains in the area with non-reserved seats.
" Hokuriku Shinkansen " ( Kanazawa ⇔ Joetsu-Myoko ). 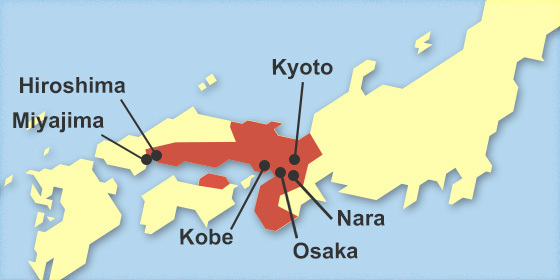 Special Rapid Services, Rapid Services, and Local trains on JR-WEST Conventional lines. Unlimited use of ordinary car reserved seat on Hokuriku Shinkansen ( Tokyo to Kanazawa ), Limited Express, and local trains ( incl. Rapid service, non-reserved seat on " HARUKA " ) and Tokyo Monorail lines within the free usage area. Available for 7 consecutive days travel. Not Valid on " Tokaido Shinkansen " and " Sanyo Shinkansen "